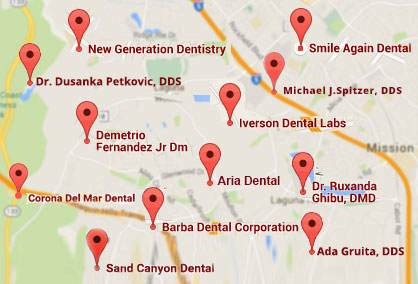 OC Dental Implants is one of the premier dental implant clinics located in Orange County, CA. 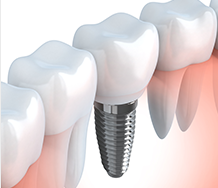 We have over 20 years of experience in providing high quality and affordable dental implant services. Our aim is to provide the best dental experience, so we first listen carefully to our patients and understand their needs before we proceed to customizing the treatment. 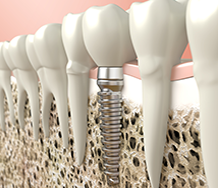 We offer a complete range of implant treatments to meet all your implant surgical and prosthetic needs. 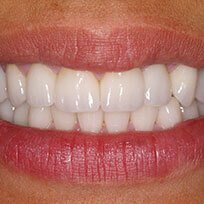 Our single visit dental implant service will help you get the perfect smile in just one visit as we use the latest technologies to ensure comfort and safety of our patients. 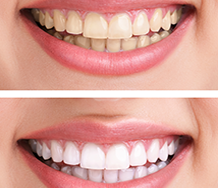 Call us at (949) 701-3031 to get a beautiful and confident smile! Bone grafting in the oral cavity today is a routine, predictable and painless procedure.While the need for bone grafting has been significantly reduced, it has not been eliminated entirely. Once you are asleep and your breathing stops, your heart rate will slow down to conserve oxygen. When oxygen is needed again, your heart rate will spike in order to wake your body up for oxygen. 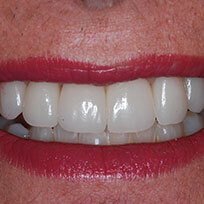 If you have lost your confidence due to missing teeth, traditional dentures are one of the solutions but in many cases they have limited success. "Dr. Orest is one of the most professional individuals I have ever met. He handled every aspect of my procedure with courtesy and efficiency. He explained all the treatment options and their related costs most clearly. 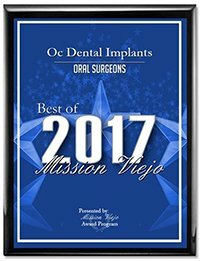 I would highly recommend him for any and all of your dental needs...."
"By far the best Dentist, Orest Frangopol, did many of my implants. Very gentle, kind & to me very pain free.. Love they way he takes care of his patients." "Best oral surgeon ever! 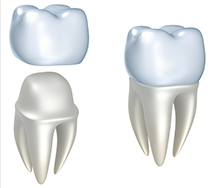 Dr. Orest Frangopol is very professional, light handed and detailed. .. state of the art. I can't even see the difference between my husband's real teeth and the implants. Highly recommend Dr. Orest Frangopol, best of the best." "This dentist is hands down the best! Every time I go here the place is so clean and everyone is so nice. I am so happy I switched! He has the best prices and I am amazed at the pride he takes in his work! This place is truly a gem! I feel like a celebrity getting my dental work done here! A+++++ all the way!" 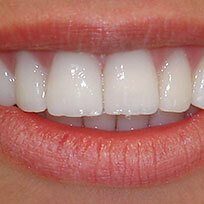 "Dr. Orest is the best dentist I have ever been to. He makes you feel comfortable and relaxed. 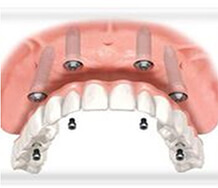 They make all the implants, crowns and on-lays in house so you can have it done in one sitting. Everything is state-of-the-art and the people are very friendly there." "I had a smile makeover done in only 2 visits that changed my life completely. I am very happy with Dr. Orest's work ." The Mission Viejo Award Program is an annual awards program honoring the achievements and accomplishments of local businesses throughout the Mission Viejo area. Recognition is given to those companies that have shown the ability to use their best practices and implemented programs to generate competitive advantages and long-term value. Each year, the Mission Viejo Award Program identifies companies that we believe have achieved exceptional marketing success in their local community and business category. These are local companies that enhance the positive image of small business through service to their customers and our community. These exceptional companies help make the Mission Viejo area a great place to live, work and play. The Mission Viejo Award Program was established to recognize the best of local businesses in our community. Our organization works exclusively with local business owners, trade groups, professional associations and other business advertising and marketing groups. Our mission is to recognize the small business community's contributions to the U.S. economy."